Another god has bleed to death! Oder alles nur eine Illusion? 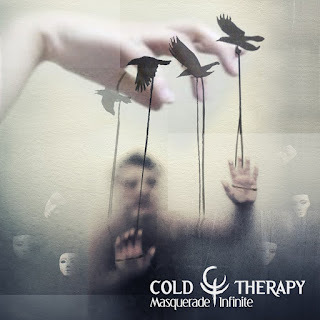 "World of Crows (Acervus vs Cold Therapy)"
When everything is drowned in lies! Do you see this rotting world? It doesn't matter if you pray! It doesn't matter what you wish!